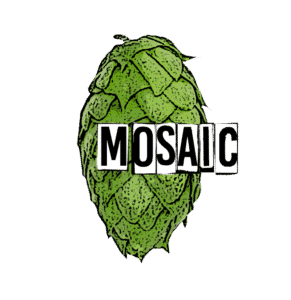 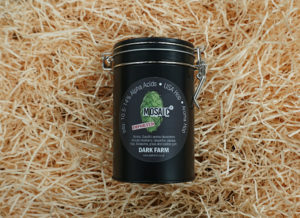 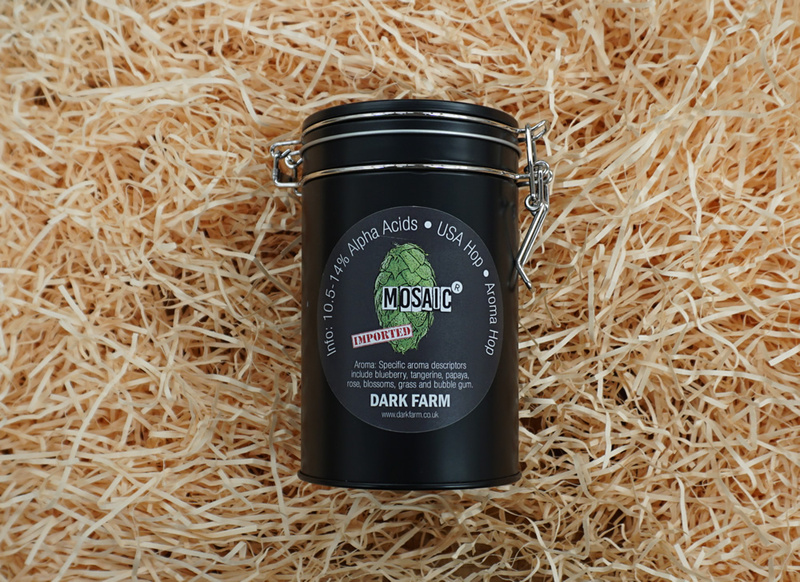 Released in 2012 by the Hop Breeding Company, LLC, Mosaic hops feature complex but clean flavor characteristics and are known for their triple-use profile encompassing bittering, flavor and aroma. 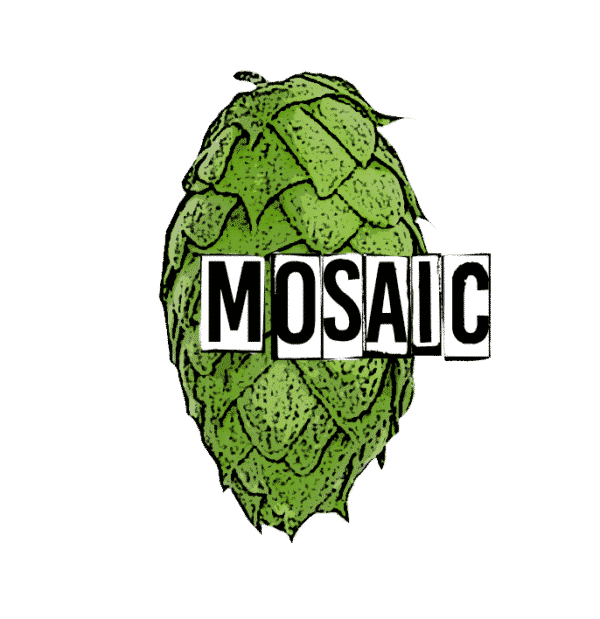 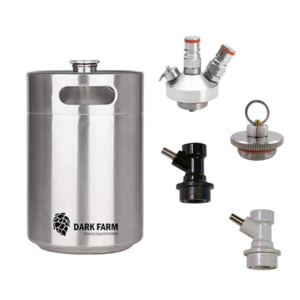 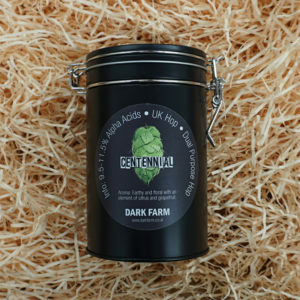 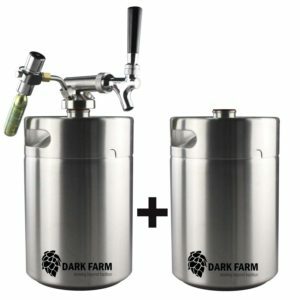 They have high alpha acids but low cohumulone which makes them pleasantly hoppy, carrying flavors of mango, pine, citrus and herbs and aromas of tropical and stone fruit. Mosaic is the first daughter of Simcoe and Nugget as has been humorously referred to by some as “Citra on steroids”.